Learn how we’ve been helping South Florida’s Landlords, Developers and Tenants succeed in one of the country’s fastest growing markets since 2008. Sharon Dresser of HSR purchased this 2.1 acre property with the insight of a redevelopment opportunity on the horizon. With SD’s experience on ground up developments and her contractors license handy, SD was able to develop and permit 1.2 acres of the property for Cumberland Farms. After developing the CF, SD was approached by a 1031 private buyer and sold the triple net 0.9 acre for an undeniable gain. The remaining 0.9 acre was subdivided and is currently being leased to a church. HSR aided the Cantor Group in relocating their head offices to a 14,411 square foot space located in the Biscayne Bank Tower. The firm was previously located in the Brickell Avenue Financial District. The congested traffic and lack of parking found on Brickell Ave made Coconut Grove an appealing relocation for Cantor Group. 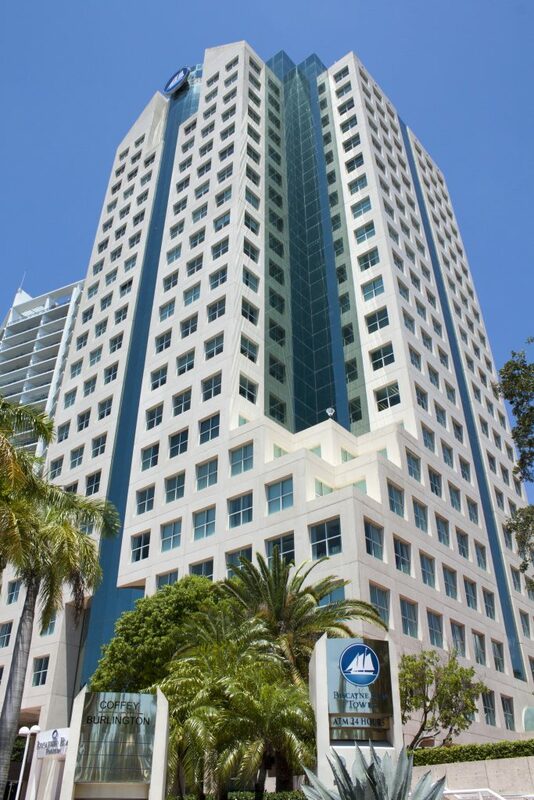 Sharon Dresser of HSR was able to acquire an off market listing in the highly desired Biscayne Bank Tower. As the original off-market listing did not consist of the whole floor, SD got creative with the Landlord to relocate one of the existing tenants and aid Cantor Group’s office to encompass the whole floor. Office relocations are taxing, let the team at HSR help relieve some of the hardships to ensure a smooth transition from one location to the next.